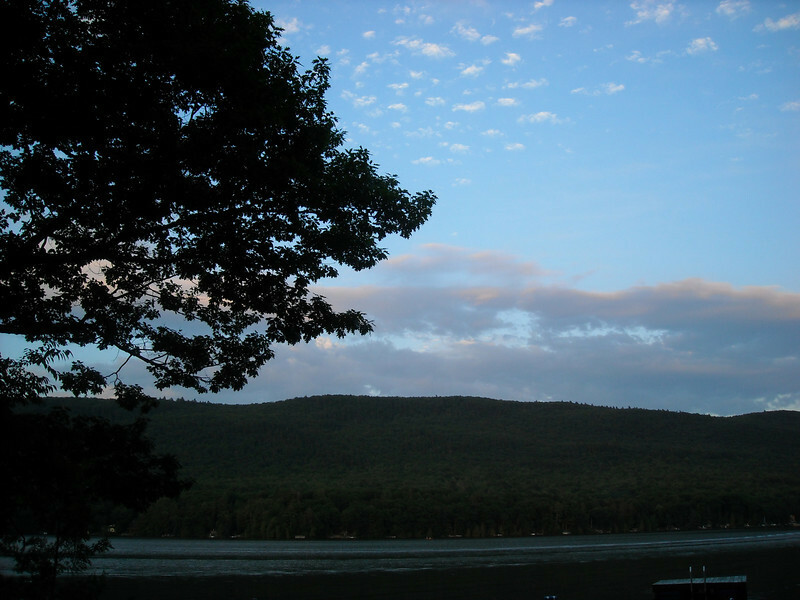 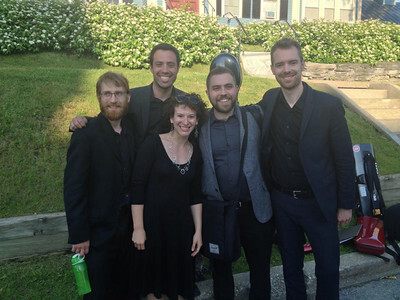 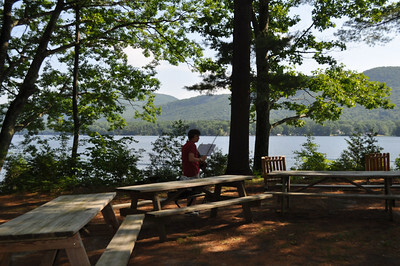 Located lakeside under the Green Mountains, the mission of Point CounterPoint is to share the love of chamber music in a mutually supported environment in which campers can grow to their full potential. 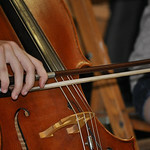 At Point CounterPoint, we believe that chamber music provides important musical and life lessons. 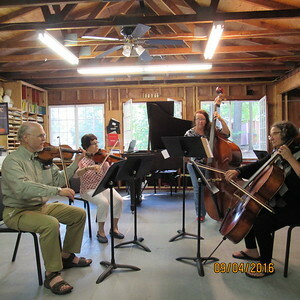 For 50 years, PCP has been the summer sanctuary for string and piano students.